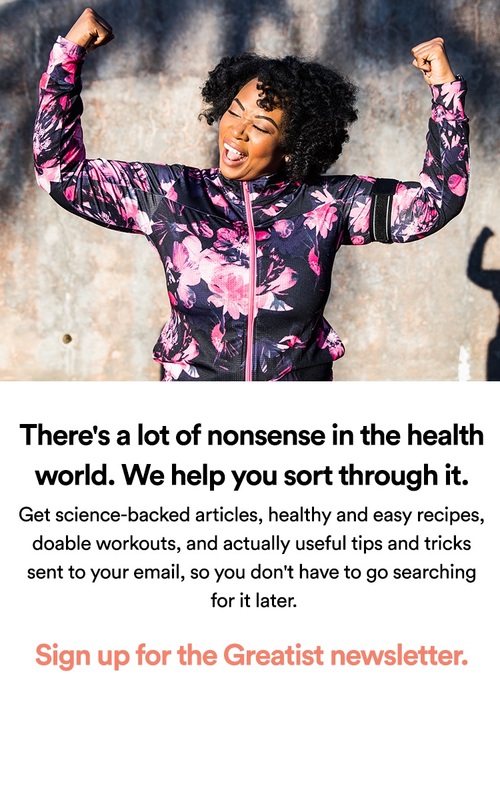 CURRENTLY READING Can GAIN Fitness' New App Solve the Problem of CrossFit Tracking? Fitness is increasingly mobile-friendly, and with countless apps to record workouts, map progress, and provide social motivation, smartphones are becoming indispensible pieces of gym equipment. But the "mobile revolution" hasn't fully caught on in the CrossFit community. High-intensity, functional workouts aren’t always the easiest to track and compare (try typing on a touchscreen when you’re hanging off a pull-up bar and drenched in sweat). However, WOD Unboxed, a new app from GAIN Fitness, is trying to tame CrossFit in a way any tech- and fitness-fiend would love. Is this the app we've been waiting for? We put WOD Unboxed to the test. GAIN is one of the fitness space’s most recognizable iOS app makers with trackers for Butterfly Yoga, Pilates, and almost every conceivable activity in between. Their WOD Unboxed app, (named after the CrossFit "WOD", or Workout of the Day) was designed by Ranier Gadduang, who according to the iTunes description, is a CrossFit Level 1 Trainer (the entry level certification for CrossFit coaches). The app’s main feature is a WOD tracker that guides users through a warm-up followed by a timed, high-intensity workout. WOD Unboxed comes pre-loaded with three of CrossFit’s most well-known WODs (nicknamed "Fran," "Angie," and "Cindy"), and it also has a workout generator that can create new routines for users based on available equipment, strength and experience levels, and time. A virtual coach guides CrossFitters through each movement with sound and visual cues so users can quickly reference any exercises they’re unfamiliar with. However, in order to input and use custom workouts with the free app, users will need to purchase a $12.99 premium upgrade. Advanced moves and routines also need to be unlocked through expansion packs, available for $6.99 each or $42.99 for all seven. WOD Unboxed also includes a calendar that records progress from workout to workout, allowing users to compare their scores on various benchmarks and track improvement over time. More advanced tracking metrics like calories burned, however, are only available with the — ahem — premium upgrade. App makers have been struggling to wrap their heads around how to tackle CrossFit tracking, and unfortunately, WOD Unboxed doesn't solve the dilemma. I tried the app with several different workouts and always ended up tossing my phone aside before I was halfway through. The app requires users to either click a button or double-tap an edge of the phone in "Pocket Mode" (which users can do when their screen is locked) to move on to the next set of exercises. But when you’re trying to move between squats and pull-ups as fast as possible, pausing to touch a tiny checkmark or touble-tap a phone can be more frustrating than motivating. Even the new workout generator (which can only be used three times with the free version) was useless. The first workout it created for me called for 30 bridge-ups to be done as fast as possible. CrossFit is already struggling to shake its reputation as a “dangerous” methodology where form is compromised for speed, resulting in injury. Those 30 bridge-ups are exactly the type of spine-shattering movement a knowledgeable coach would avoid during timed workouts. Needless to say, I never completed that workout. WOD Unboxed promises much but delivers on almost none of its points. It's encouraging to see apps support the CrossFit community, and to bring pen and paper sets into the digital world, but we're not quite there yet. 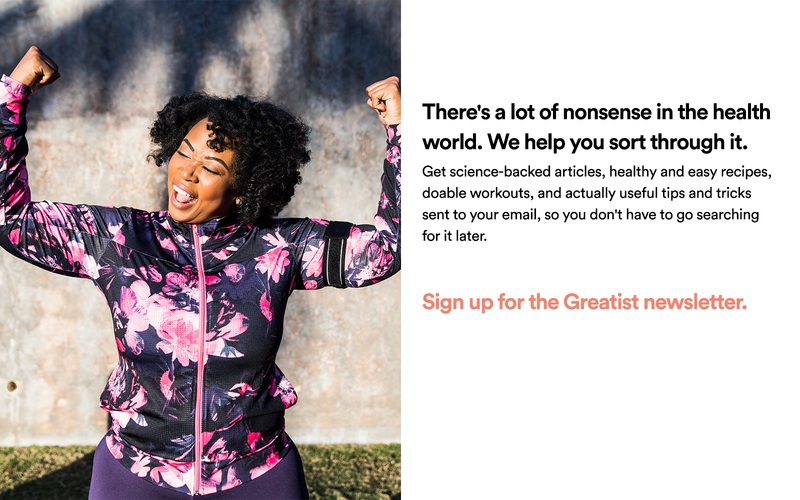 Update: After this piece went live, GAIN Fitness was asked to change their marketing for the app to avoid implying an official relationship with CrossFit. Do you use mobile apps to track your workouts? Sound off below, head to our new community forums, and follow the author on Twitter @d_tao.